After going viral on social media with their “Able God” freestyles, Picazzo and Yomi Blaze had the collective attention of the whole country. It seemed only a matter of time before twitter, as they say, did its thing and connected them with the audience they needed to get their careers started. Over the years, Olamide has shown an exceptional knack for spotting budding talents and assisting to unlock their potential to become successful artists. Adekunle Gold and Lil Kesh are only two of the latest artists to become household names after signing to his YBNL label. And as it turns out, Olamide was impressed by Picazzo and Yomi Blaze’ rap performance, and couldn’t ignore the social media buzz both rappers had immersed. Picazzo had first announced that Baddosneh followed him last month. 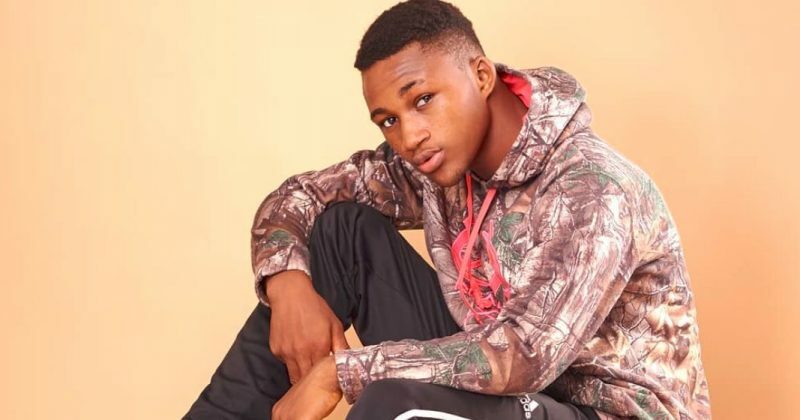 And though we are yet to see any official document to confirm that he now has a record deal with YBNL, Picazo has taken to social media to announce that he has been signed. After announcing that “Industry Ti Gbalejo (The industry has a new guest)” on his Instagram, he later went on Twitter to thank Olamide for signing not just him, but his best friend, Yomi Blaze, as well.